Earlier, people chose to dress according to the trends but nowadays, most of us don attires as per the need of the occasion. Hunting for the right traditional outfit for kids is a tough task because unlike men and women, they are not comfortable in all patterns. For kids, one has to consider the comfort level first. Right from the fabric to the pattern everything needs to be comfortable. For weddings and festivals, it is necessary to dress up kids in traditional outfits. Initially, kids only had limited choices in traditional clothes but these days many varieties are available. Girls have plenty of options in Indian wear like salwar kameez, kurta pajamas, crop top and skirt, gowns etc. 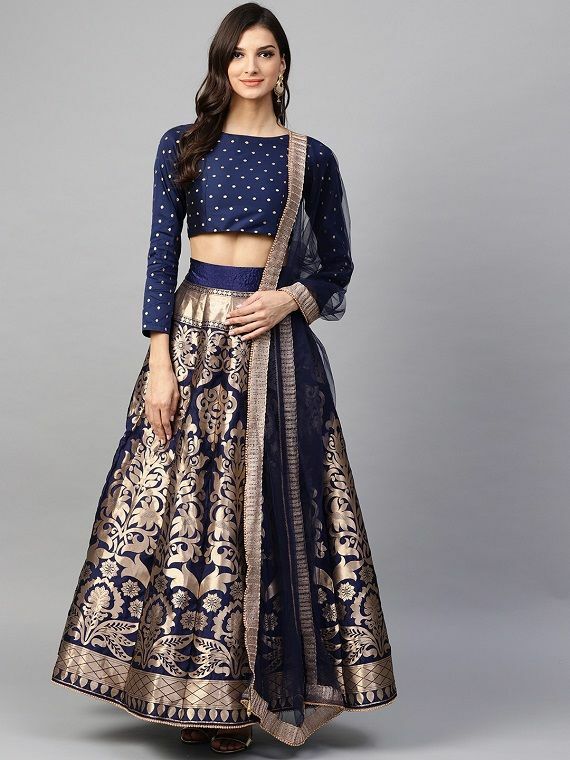 These days many outfits are also present in Indo-western styles. 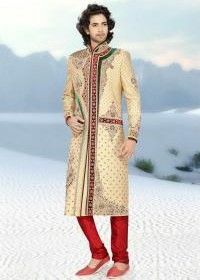 Boys can opt for sherwanis, kurta pajamas, dhoti kurtas, etc. Parents are always worried about choosing the right attire for their kids and hopping from one outlet to another is a hassle. Well, now you can purchase ethnic kids wear online too. It is always better to shop online for kids wear because you can take a look at innumerable varieties in one go. Moreover, it also saves time and energy. 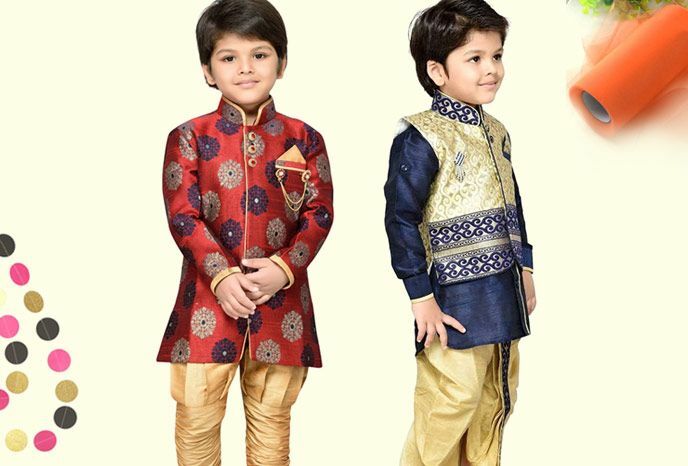 You need not dress your kids in typical styles rather it is recommended that you go for Indo-western styles. Here is how you can add a bit of uniqueness to your kid’s traditional wear. Adults can go for dark shades like red, green and blue but when it comes to kids try to avoid boring colours. Traditional wear for kids should not look mundane! Go for fresh looking colours like yellow, bright pink, baby blue and orange. You can also select two contrast shades instead of a single coloured attire. Traditional kurtas come in a variety of prints these days. Instead of going for the boring prints, you should choose quirky prints for kids wear like polka dots, florals, geometric designs, etc. Choose the print which looks ideal as per their age! Avoid prints which are too huge and dark in colour. 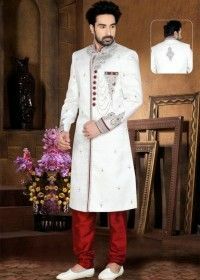 Usually, for salwar kameez and kurtas, girls and boys opt for churidars. However, churidars can be a bit tight for kids. Try and go for comfortable bottom wear styles like dhoti pants, straight pants, salwar, palazzos, etc. Usually, bottom styles are present in the neutral shades of beige, white and cream but for kids colourful bottoms are ideal. Make sure the bottom blends with the top wear in terms of colour and pattern. Girls can add a short dupatta to their dress to enhance the look whereas boys can go for an ethnic jacket! Make sure you consider the weather before adding extra layers of clothing. 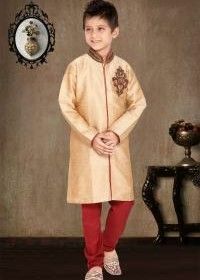 For young boys, an ethnic jacket works well with a sherwani or a kurta! Girls can also go for capes and ethnic shrugs. Purchasing kids traditional wear online is convenient but it needs the consideration of a lot of factors. Here are some factors you must consider when buying ethnic wear for kids. Kids can get really irritated if the material does not suit their skin. A rough and low-quality material can cause itching and redness on the skin. To avoid the stated, choose the fabric carefully without compromising on the quality. Additionally, not all ethnic dresses are available in all materials so before finalising an outfit check the material. Too much of embellishments and embroideries on a kid’s outfit can become too uncomfortable. It is recommended that you go for minimal work when it comes to children’s wear. Try and opt for pearl work, tiny stonework, minimal lacework, etc. Choose the work which is easy to maintain and care for. Moreover, see to it that the kid is able to pull off the same with ease. The outfit fittings for kids are quite different because their body structure differs from adults in several aspects. When you select Indian wear for kids check the fitting of the outfit. Make sure that the fitting is not too tight and clingy. Opt for a comfortable fit wherein the movements of your child are not restricted. Kids tend to roam here and there and if the attire is too tight it may get torn. Also, if the outfit has a dupatta or any flowing element secure it safely with a pin. Lengthy outfits can cause discomfort because children are hardly aware of how to carry a particular outfit. A very long outfit may cause the child to lose balance. Additionally, it will also dirty the outfit to a large extent. Avoid long dupattas and capes which seem unmanageable. These days many add-ons have made their way to children’s ethnic wear. Check out some of the trendy add-ons for your kid’s traditional outfit. Girls can add simple accessories like light earrings and bangles to their outfit. Young boys can go for impactful jackets and footwear styles. The accessories need not be too heavy because the kid might get frustrated. When it comes to kids, opt for comfortable footwear styles. You can opt for footwear styles like open sandals, Kolhapuri chappals, slip on jutis, etc. The colour of the footwear can be vibrant too. 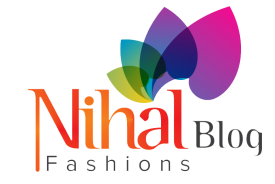 Visit the online shopping hub Nihal Fashions and revamp your child’s ethnic wardrobe. 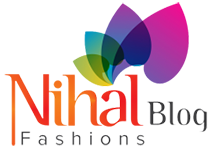 Nihal Fashions has excellent varieties in kid’s wear like kurta pajamas, sherwanis, skirt and crop top, traditional gowns, salwar kameez, etc. Moreover, this wonderful shopping platform also deals in ethnic outfits for men and women. Nihal Fashions also has amazing discount offers and festive combos. This online fashion outlet has something for everyone. Be it a casual occasion or a formal one, shopping at Nihal Fashions is blissful.